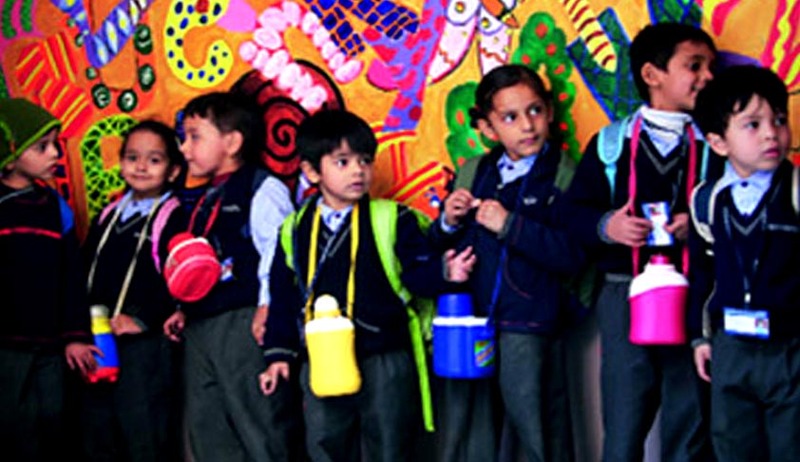 The Delhi High Court on Friday allowed private unaided schools to set their own guidelines for nursery admissions. The court set aside the Lieutenant Governor's (LG) previous guidelines issued in this regard and held that the administrative autonomy of schools could not be restricted by official orders. The notification issued by the LG had created a 100-point system for nursery admission of general category students and done away with the management quota. The power to choose a school has to primarily vest with the parents and not in the administration. In fact, the impugned office orders fail to consider the vitality as well as quality of the school and the specific needs of the individual families and students. .. in the opinion of this Court, children should have the option to go to a neighbourhood school, but their choice cannot be restricted to a school situated in their locality. This Court is unable to appreciate that a student’s educational fate can be relegated to his position on a map! This decision will be applicable for admissions for the year 2015-16 and has come as a major relief for private unaided schools. The concept of autonomy has not only been recognized but also conferred upon private unaided schools by virtue of Section 16(3) of the DSE Act, 1973 and Rule 145 of the DSE Rules, 1973. The right to administer, which includes the right to admit students is subject to reasonable restrictions as prescribed in Article 19(6) of the Constitution. However it is well settled proposition of law that no citizen can be deprived of his fundamental right guaranteed under Article 19(1) of the Constitution in pursuance to an executive action without any authority of law. Executive instruction in the form of an administrative order unsupported by any statutory provision is not a justifiable restriction on fundamental rights. No misuse or malpractice as admissions to nursery classes were being carried out by private unaided schools in accordance with an earlier notification issued by the Administration in pursuance to the Expert Ganguly Committee Reports appointed by this Court. The right to establish an educational institution is independent and separate from the right to recognition or affiliation and the statutory authorities can impose conditions for grant of affiliation or recognition; yet this power to impose a condition cannot completely destroy the institutional autonomy and the very object of establishment of the educational institution. TMA Pai Foundation judgment is applicable to Nursery admissions in private unaided non-minority Schools. Article 21-A and article 15(5) of the Constitution have no application to the present Case. Children below the age of six years through their parents have a fundamental right to education and health under Article 21 and the right to choose a particular or specialized school in which they wish to study under Article 19(1)(a) of the Constitution. It is true that in policy matters, the Courts normally do not interfere. Yet it is settled law that if a policy is arbitrary or illegal or irrational or procedurally improper, then it is the bounden duty of the Court to quash it. This Court is of the view that the DSE Act, 1973 needs an extensive relook in view of coming into force of the RTE Act, 2009.